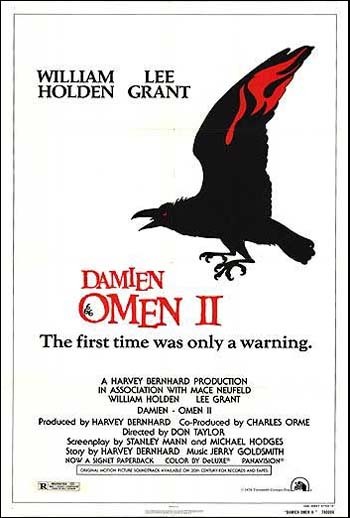 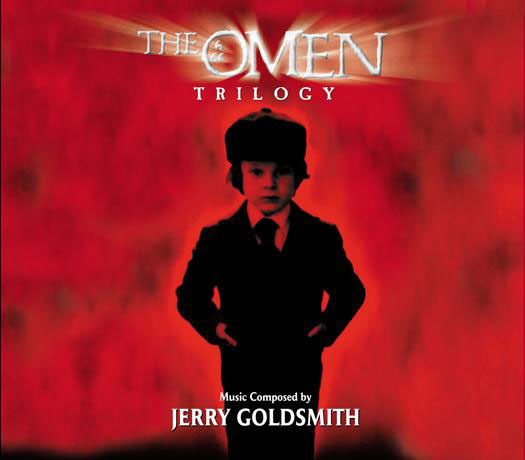 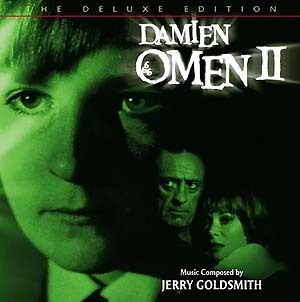 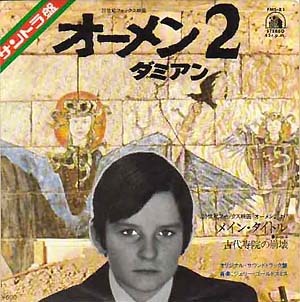 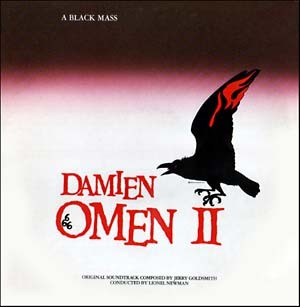 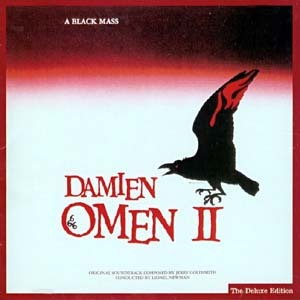 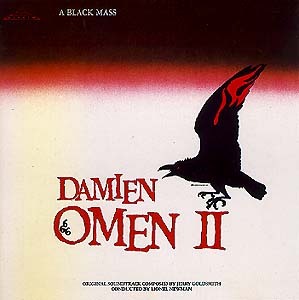 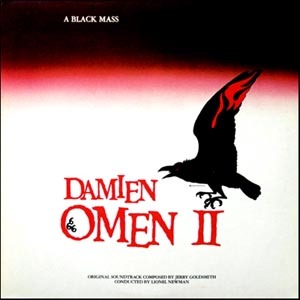 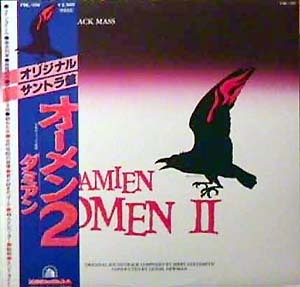 3CD set of all 3 expanded Omen scores. 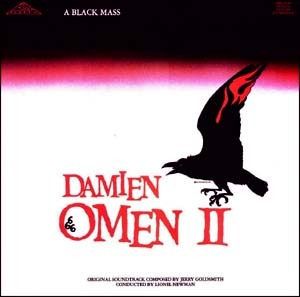 3-CD boxed set DeLuxe Edition, of all three scores, containing expanded editions of all three soundtracks and featuring remastered sound. Limited collector�s edition of 1500 copies. 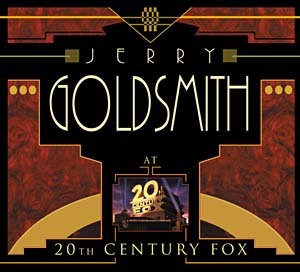 6 CD box, featuring a 64 page, full-color collector�s edition book documenting four decades of Jerry Goldsmith�s illustrious career at 20th Century Fox.